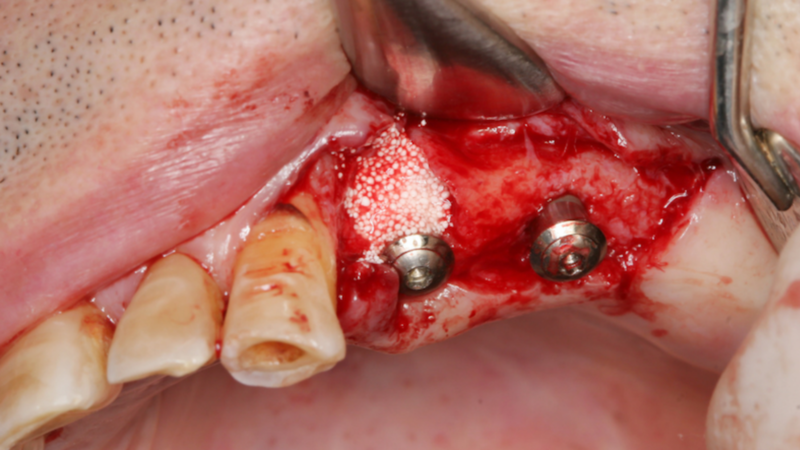 Dental implants are becoming a desirable alternative to traditional periodontal treatment. Patients see them as a viable, attractive solution to improve their smiles quickly. It’s also good news for dentists due to the higher fees associated with the service. While generally safe and effective, dental implants can be more problematic for certain patients if diagnosis and treatment plans are ignored. As a result, patients are ultimately the ones who suffer from ineffective dental implants, but it’s largely up to dentists to prevent their negative effects. As all periodontists already know, dental implants have been hailed as a solution for tooth loss. But patients experiencing tooth loss from periodontal disease may be at greater risk for implant failure if the underlying periodontal disease is left untreated.